November 16, 2018 / Chymere A. For the season ticket holder in your life or just the person who regularly attends professional sporting events, a Transparent Cross-Body Messenger Bag or the 360 DESIGN BOX Clear Cross-Body Messenger Shoulder Bag , both options stadium security approved. This would make the perfect gift that suits one of the biggest game day concerns. Another awesome gift idea would be a NFL 3-piece tailgate kit for the pregame and post-win celebrations. As someone who's family loves a good, old fashioned tailgate, this would be perfect for those sports fanatics who just like to relax and have a good time. And what football fan in America doesn't love a cold beer on game day!? So don't forget the cooler! 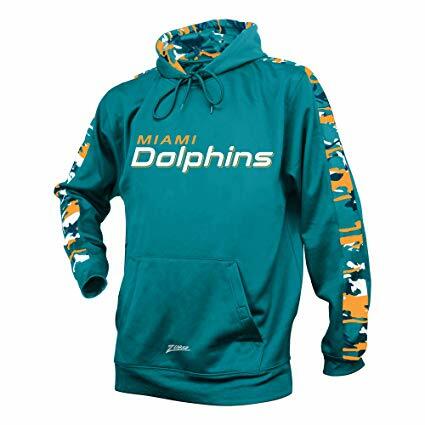 A simple, yet versatile choice for a gift would definitely be a NFL hoodie , determined by the recipients' favorite team. Whether it's at a sports bar or a live event, it's always fun to proudly represent the team we love, no matter where we choose to watch the game. What I love about the Zubaz NFL hoodie is the design detail; it's a subtle way to stand out without being too obnoxious, unless that's your style. I sincerely hope someone was able to utilize this gift guide to do some cozy holiday shopping from home this year. While browsing through this guide, please show your support by using the affiliate links included throughout this post. It will help The Sky Box Suite tremendously and allow us to continue to run Amazon ads on the site.